You have dreamed about going, well we can make that dream a reality. Bring your childhood memories to life and step into the magic at Walt Disney World Resort Florida. With a great selection of hotels on offer, and a Disney park that will grant every wish, your holiday will be one you will never forget. This trip includes the ultimate Disney pass which will give you access to the four theme parks, two water parks and so much more for 7 days. We can arrange your flights and any additional excursions. A trip to Disney is perfect for the family or a romantic getaway with your loved one. Your pass will give you access to the four Theme Parks, two Water Parks, amazing shops, delicious dining and entertainment you won’t find anywhere else. This 7-day ultimate pass will make your dreams a reality. 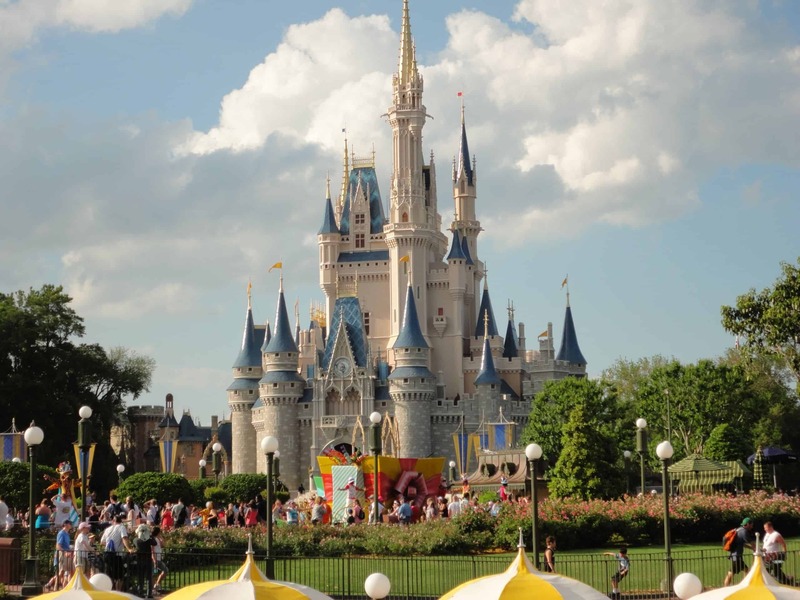 So step into the magic of Disney World with OutOfOffice.com, whether you are with your loved one, or your family, a Disney holiday is one you will never forget. This wonderful hotel will make you feel like you are staying in an African savannah. With grazing zebra, giraffes and gazelles roaming the hotel and breathtaking views, your stay is sure to be special. Enjoy authentic African cuisine and visit the animal savannas which are home to many exotic creatures including gazelles, ostriches, flamingos, African spoonbills, and sacred ibis. If you are looking for more of a relaxing experience then these cottages provide the perfect atmosphere. with one, two and three bedroom studios available they can accommodate small and larger groups. The 1940s vintage feel will take you back in time and the quaint seaside setting is the perfect place to retreat to after a day of fun at the park. For a more luxurious lavish experience, then this hotel will tick all the boxes. with the impeccable service, beautiful views and stunning decor. Why not take a trip to the world-class spa to relax after your days in the Disney park.